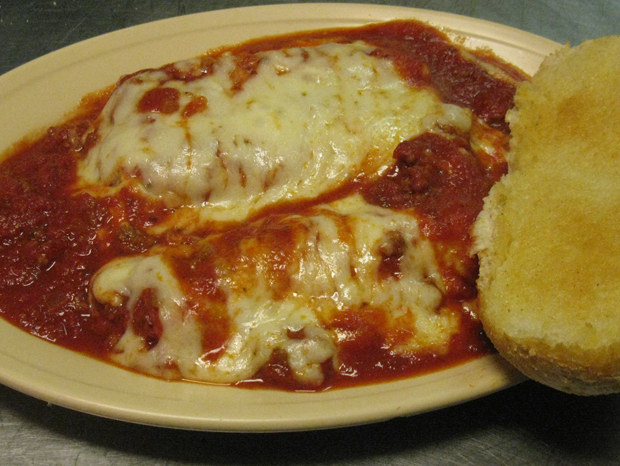 Reno's Italian Pizzeria & Ristorante, Carlinville, IL l Call us @ 217-854-6655 for Delivery or Carry Out! 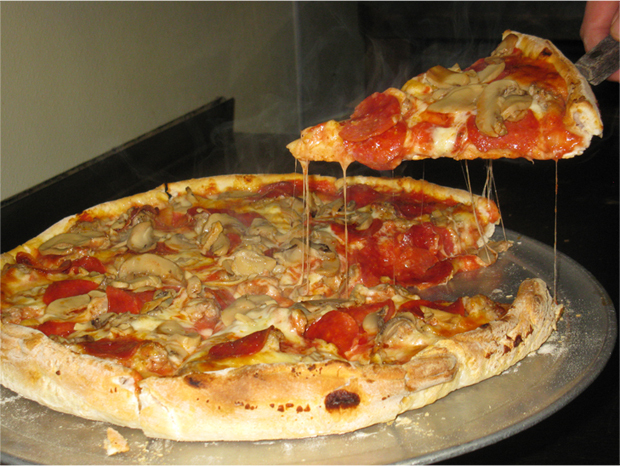 Reno's Italian Pizzeria & Ristorante! 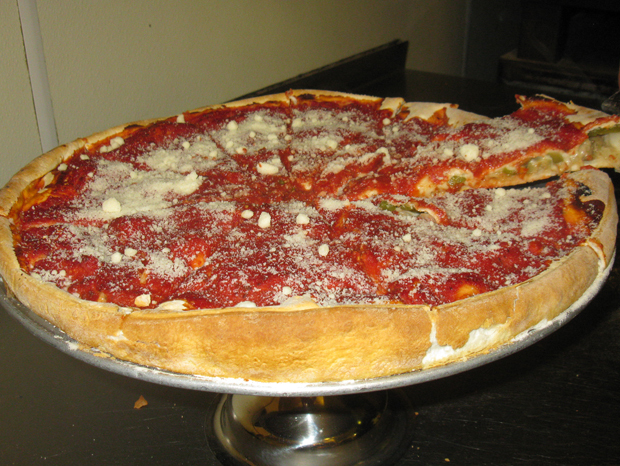 Reno's Italian Pizzeria & Ristorante offers pizza and Italian cuisine made from the freshest of ingredients in Carlinville, IL and surrounding areas. Hand tossed crust, golden cheese, sizzling pepperoni – come enjoy the best ingredients and toppings baked to perfection.